Our flavor of the month this March is Chocolate. 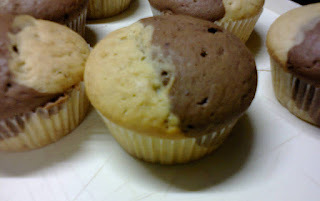 Since we started our "Flavor Friday" feature where we highlight a recipe of the flavor of the month, this week we're going to share a very delicious recipe for Marble Cupcakes. 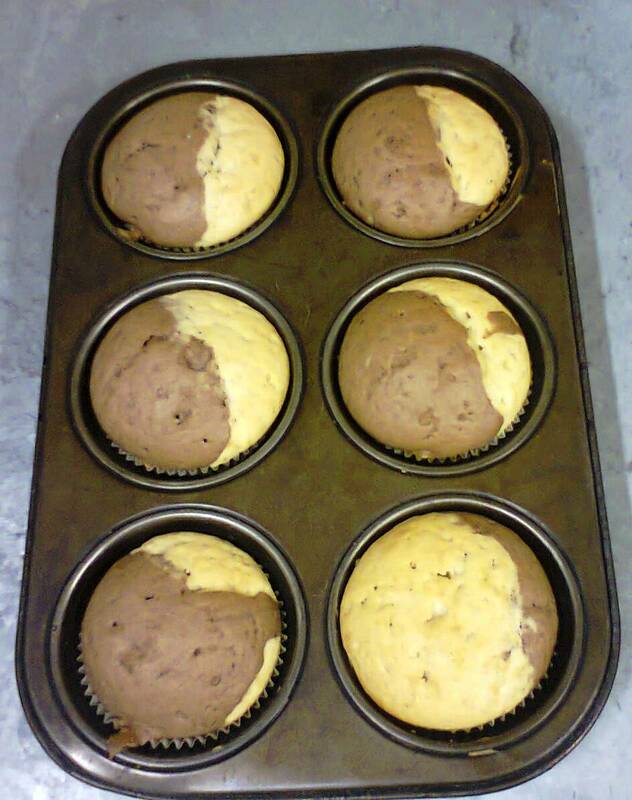 * 12 cupcake liners (or you can just grease & flour the pans). 2. Flour and grease two muffin pans or if you have liners, line the pan with them. 3. 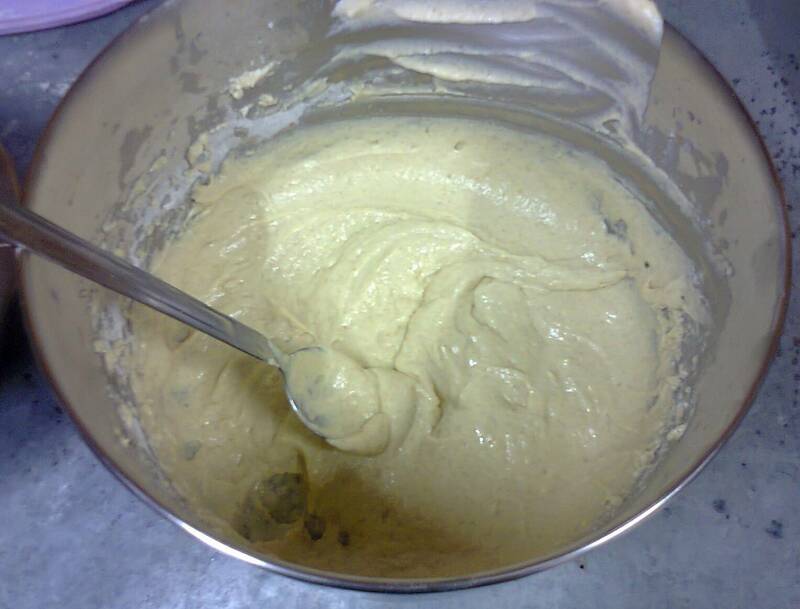 Sift the flour and baking powder in a medium pan and set aside. 4. Cream the sugar and margarine for about 3 to 5 minutes. Add the egg and beat for another 2 minutes, then add the vanilla and mix. 5. Add the flour mixture and milk alternately, starting and ending with the flour - three times. Mix until well incorporated. Do not over-mix. 6. 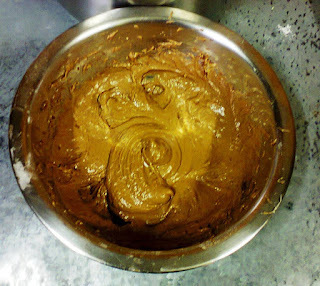 Divide the batter into two equal parts, in one bowl sift the cocoa powder into the white batter and mix briefly until well incorporated. Your batters are now ready. 7. 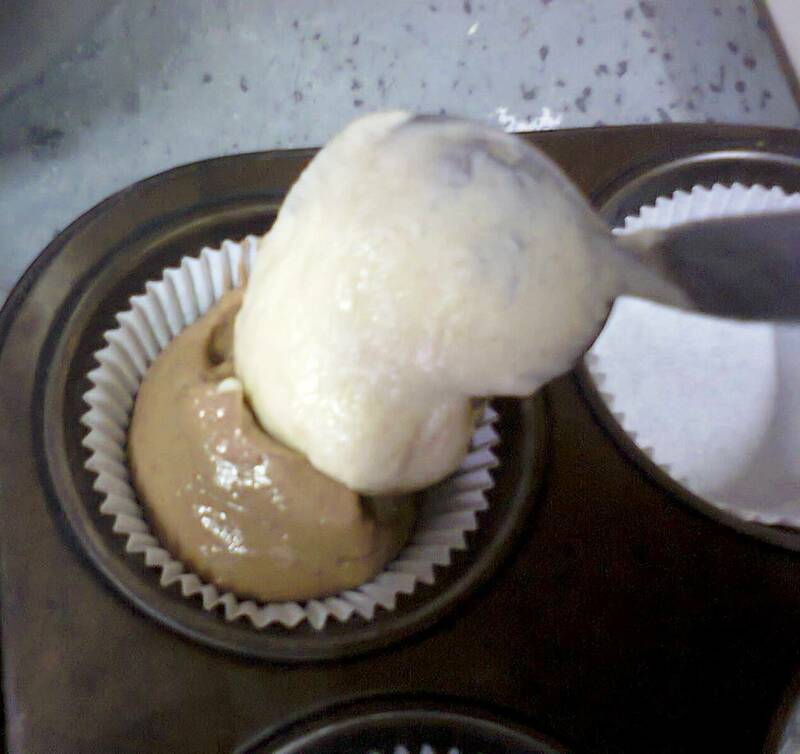 Spoon the batters into the pans or cup liners and fill approximately 2/3 each. Spoon each batter on one side of the liner equally. 8. Place the pans into the oven and bake for about 35 minutes or until toothpick or skewer inserted comes out clean. 9. 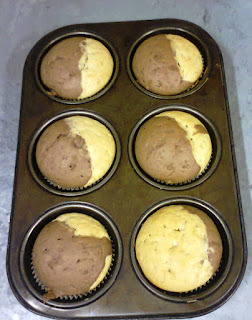 Remove from oven and let cool in the pans for at least 2 minutes, then remove the cupcakes from the pans onto a cooling rack and let them cool for at least 20 minutes. Enjoy the cupcakes! If you would like, you can frost them with butter cream frosting. Great recipe... but if your baking cup cakes for sale do you include milk or make the batter without milk...kindly assist..